I love cake. I particularly love it when I’ve made it myself. 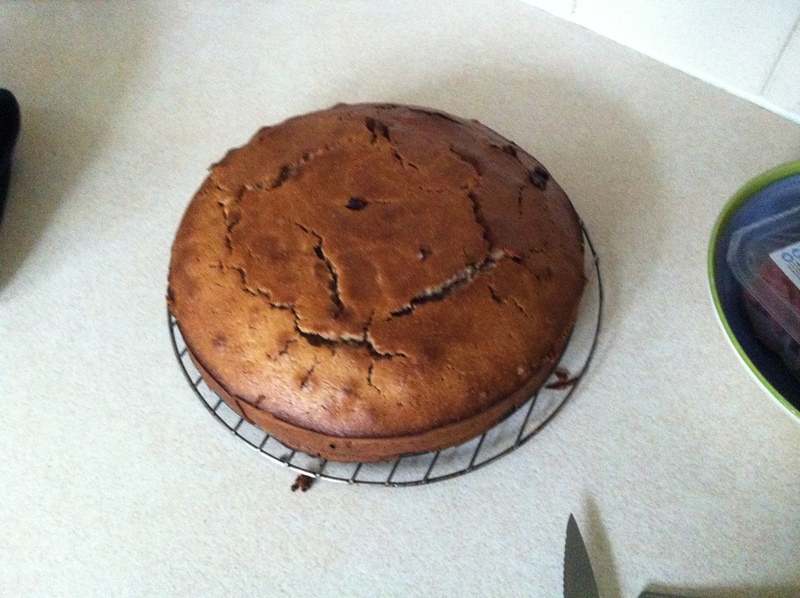 About two weeks ago I made my first Herman cake, from a batter given me by my friend Yester. The wonderful thing about Herman is that you split him in three before baking; pass on a portion to a friend, keep a portion for next time, and use a portion for baking now. Well, the portion I kept last time came to fruition, and it made an even better cake than before! Don’t think I did anything differently, but the mixture was a bit thicker, and I added a tad more cinnamon, as that improves everything. Here is the product of my labours! Delicious hot and cold! 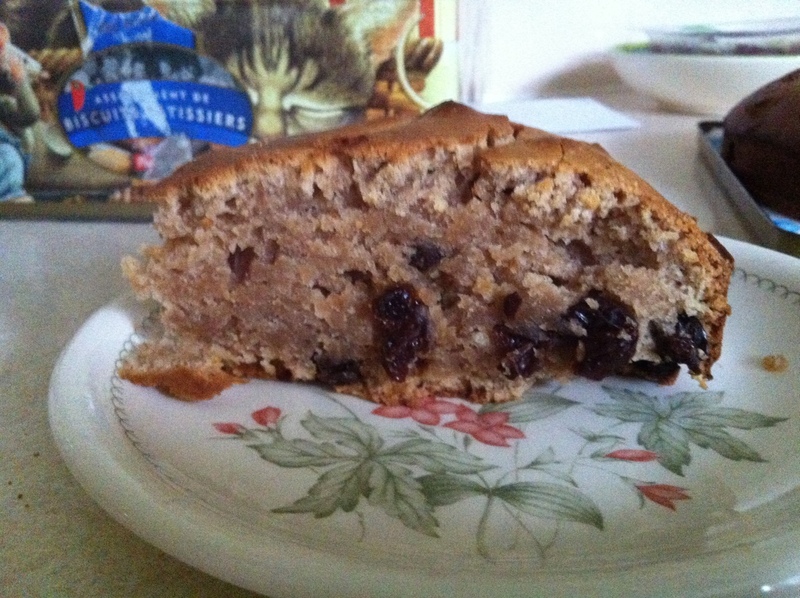 cinnamon raisin cake? hehehehe it looks heavy, am sure more eggs and butter, forget diet!!!!! I made Herman about 7 years ago and he was really good. I have been searching for him for a while now but can’t seem to find him in Belgium anymore. I found the starter recipe on the website. Thanks for that! I’m gonna try it out this week.